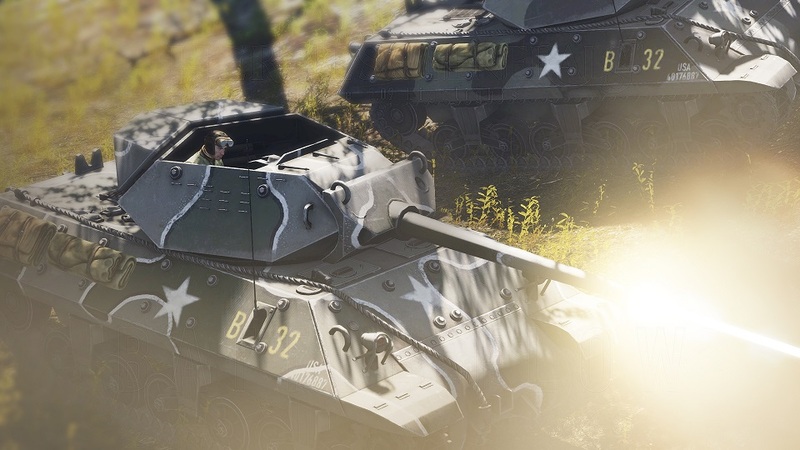 The flow of battle is the focus of the latest update for Heroes & Generals, cunningly titled “Battle Flow.” It makes several changes to battle maps and also introduces a lot more cosmetic options for soldiers and vehicles. What good is winning the war if you don’t look good doing it? The meat of the update is the level design tweaks, which you can read about in detail in the accompanying blog post. According to Reto-Moto, these changes were driven by player feedback and incorporate many suggestions made from thousands of hours on the battlefield. If pretty colors are more important to you than killing the enemy, you’re in luck, as this update also includes nine new helmet paints and 14 new paint jobs for vehicles. Graphics have also been generally brightened, and there’s less smoke from automatic weapons, making it easier to keep a line of fire on your foes. Get all the details on the Battle Flow update on the Heroes & Generals website.